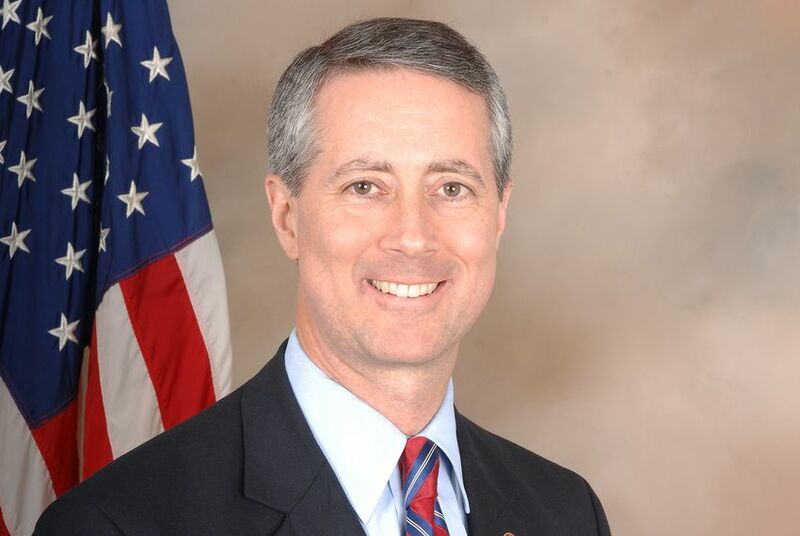 U.S. Rep. Mac Thornberry, R-Clarendon. WASHINGTON — One of the most influential Texas Republicans in Congress, U.S. Rep. Mac Thornberry, pushed back against a notion floating around the nation's capital that President Donald Trump might use the military to construct a border wall. “In short, I’m opposed to using defense dollars for non-defense purposes,” said the Clarendon Republican on Tuesday, according to The Washington Post. While emphasizing the necessity of border security, he added that “it is not a responsibility of the Department of Defense" to build the wall. Thornberry is the top-ranking Republican on the U.S. House Armed Services Committee. Until Democrats took control of the chamber, he served as the committee chairman. Thornberry's tenure in that post was marked by a fierce protectiveness of Pentagon funding. In a follow-up statement to the Tribune, Thornberry elaborated on his view. The federal government is in its 18th day of a partial shutdown. A number of departments with a key presence in Texas are mostly closed and employees are not being paid, including the agriculture, homeland security, commerce and transportation. The president and the Democratic House are in a stalemate. Trump is insisting on the mass construction of a border wall along the southern border in exchange for funding of these departments. House Democrats have rejected any resolution to the shutdown that would include funding for a border wall. On Monday evening, administration officials began to float to the press that the president might declare a national emergency on the border and direct the military to construct the wall. Such a scenario could instigate a constitutional showdown between the two branches of government. Trump will address the country Tuesday evening, followed by a rebuttal from the top Democrats in Congress, U.S. Speaker Nancy Pelosi of California and U.S Senate Minority Leader Charles Schumer of New York. On Thursday, Trump is scheduled to visit the U.S.-Mexico border.